When you think about a new year, we think about new beginnings. Quite often we do some self discovery and wish for changes in our lives for the next year. When we decide to do something about the change, we make a resolution. In this series, we get some help from the Bible to strengthen our resolve for change in our lives. 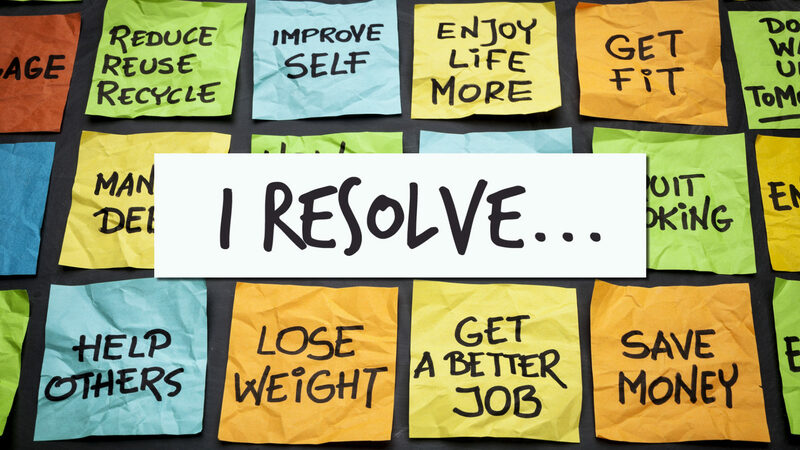 Resolve to make this the year that your resolutions last more than a week or month.